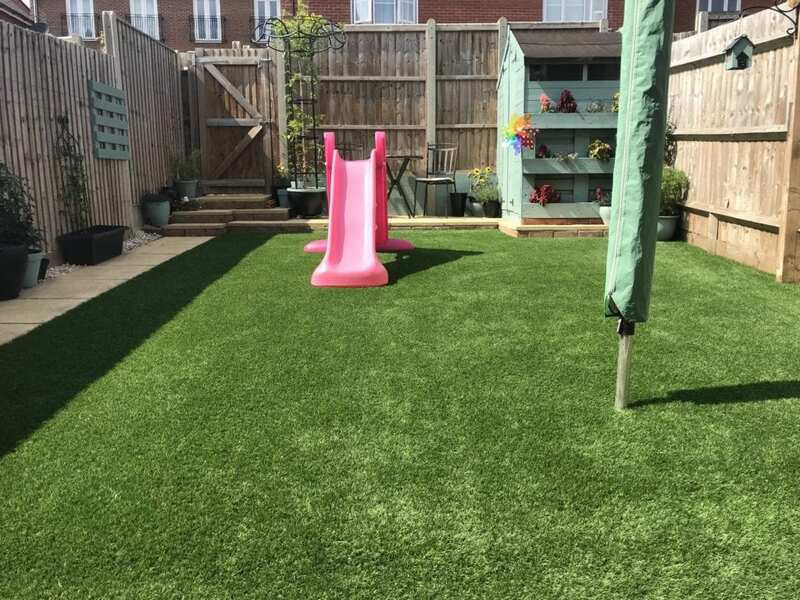 This Aylesbury artificial grass installation is perfect for anyone who has children or grandchildren and love being outside in the garden. 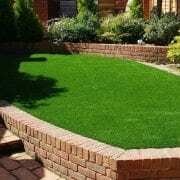 It is highly durable and non-abrasive, so no muddy patches or friction from the grass will happen! We can even leave a hole for your washing line, like Kimberley has. 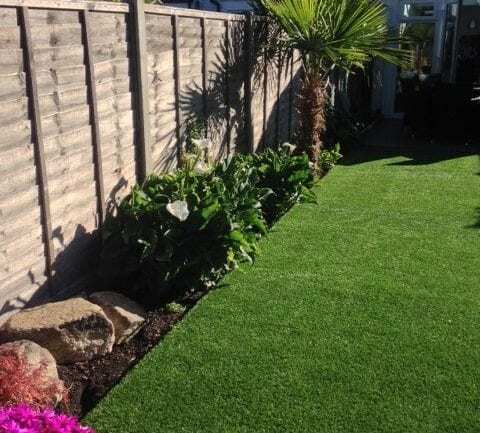 “We still have a few plants to go in but here are some pictures now we have the garden near finished. 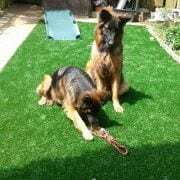 We love the lawn; we have used the garden more in the last month than in the last year or so! It looks great and the team were very efficient installing it.